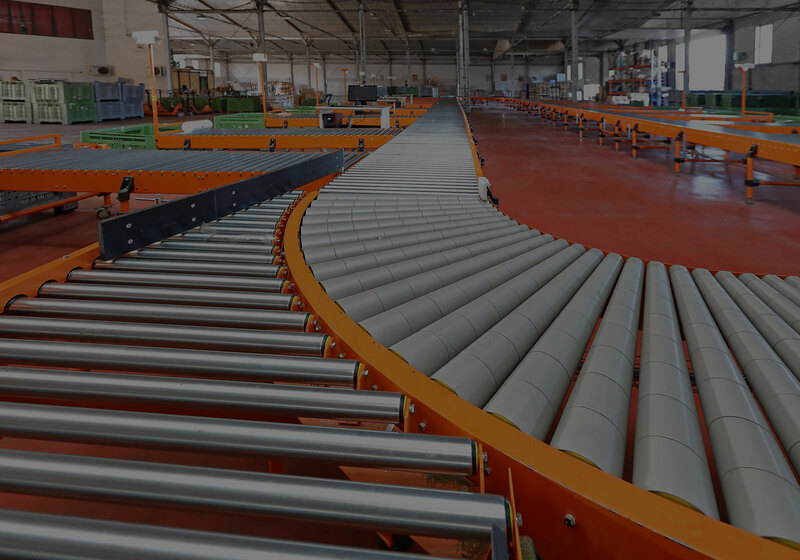 Whether you run a large factory or a small shop that relies on a few pieces of industrial grade machinery, you cannot afford for production to stop. If it does, then you can usually count how much money you are losing by the minute. For those in Little Rock in need of industrial electrical contractors, contact Industrial Maintenance Services, Inc. for a full range of solutions to your industrial machinery problems. We understand that time is money, that is why we focus on a no-nonsense approach to helping our clients. We cut to the chase, gather all the relevant information, and bring all the necessary parts to expedite the repair. We know that if we want your continued business then we have to get the problem fixed right the first time. These are only a few of our specialties. If what you need is not listed here, then give us a quick call and we will gladly help you in any way we can. It is best to catch a small issue before it becomes an expensive problem. Here are some of the key we suggest the industrial businesses of Little Rock look out for. Problems with Startup – When you start the machinery does it take longer to start up than before? Does it ever need to be restarted due to it abruptly halting? These signs often indicate a faulty connection in the system. Increased Heat – Have you had to increase the cooling systems in your facility? Do you feel more heat than normal coming from certain sections of your machinery? This can be an indication of coolant problems or an issue with the wiring. Abnormal Sounds - If there are clunks, hisses, or buzzing that have appeared unexpectedly, it is a good indication that it should be inspected by a master electrician. Why Hire Industrial Maintenance Services, Inc? As a veteran owned and operated company, we pride ourselves on being efficient, having quick turnaround times, and being reasonably priced. Our relatively small company has almost a century of combined experience in the field of industrial electrical repair and installations. 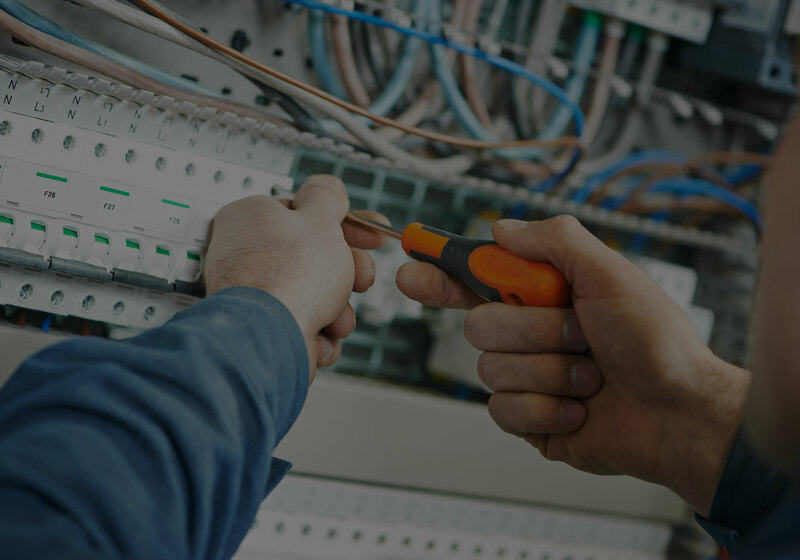 One of our specialties are electrical control systems but we also provide a wide range of industrial services that also include welding and mechanical repair. We have recurring contracts with Little Rock and surrounding area divisions of FedEx Ground and Furniture Factory Outlet and many others. Besides these excellent companies, we are also very proud of the appreciation we have received from our clients which has earned us an A+ rating from the BBB (Better Business Bureau). If you have any questions about the services we offer the businesses in Little Rock and the surrounding area, contact us by phone or email. 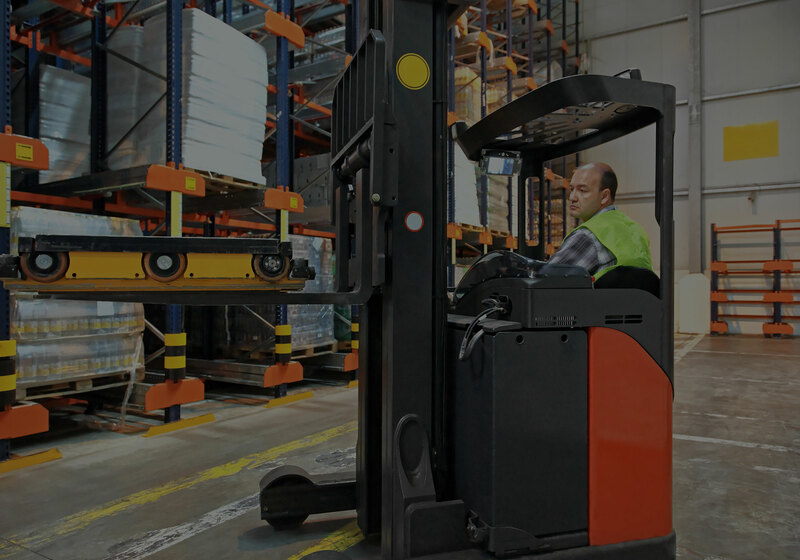 We are here to make sure your company can keep moving forward.